Next week I’m going to start on a new indie review for you guys!!! I got a package in the mail this week from HER MANNERISMS and let me tell you… I’m still shooketh!!! 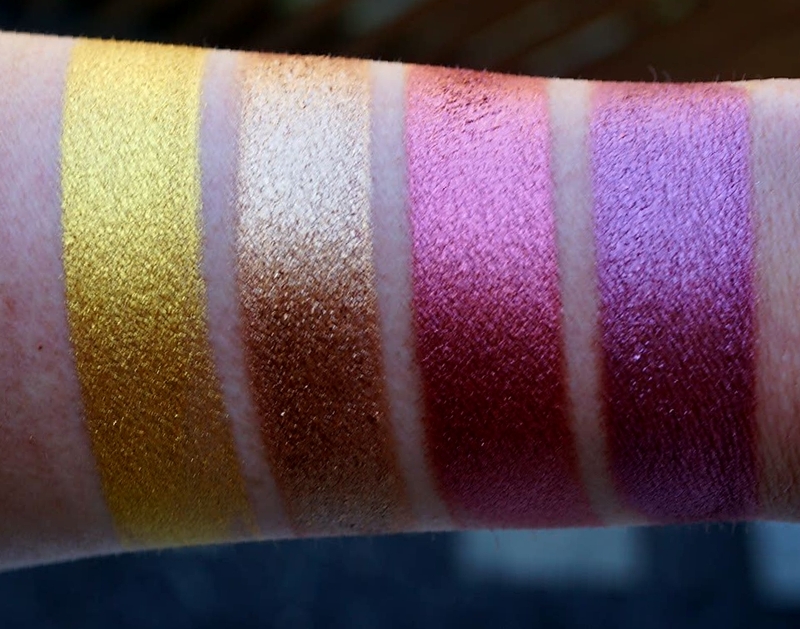 Look at the size of those damn pigments! Look at them!! They’re not even jars. They’re vats! You could swim in them! It’s been like 3 days and I still can’t get over it. 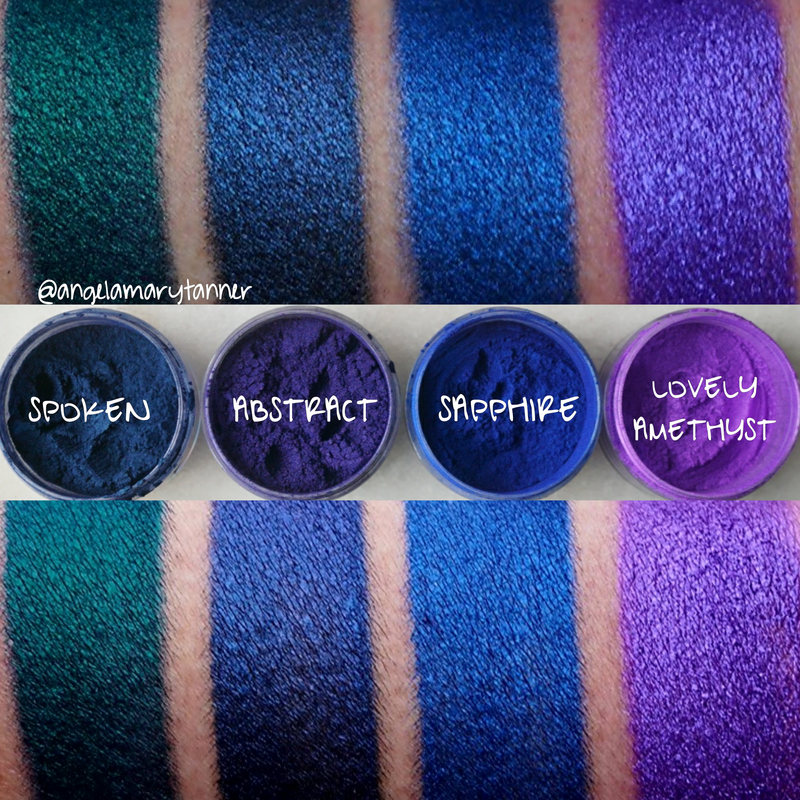 You may or may not know that I love pigments! Love. Them. I’ve got zillions of them and these are BY FAR the largest jars that I’ve ever seen. They’re insanely big, 20g jars with shifters! They’re $18.99 each but they gave me a discount code: BEAUTYCULT for 15% off, bringing them down to around $16. 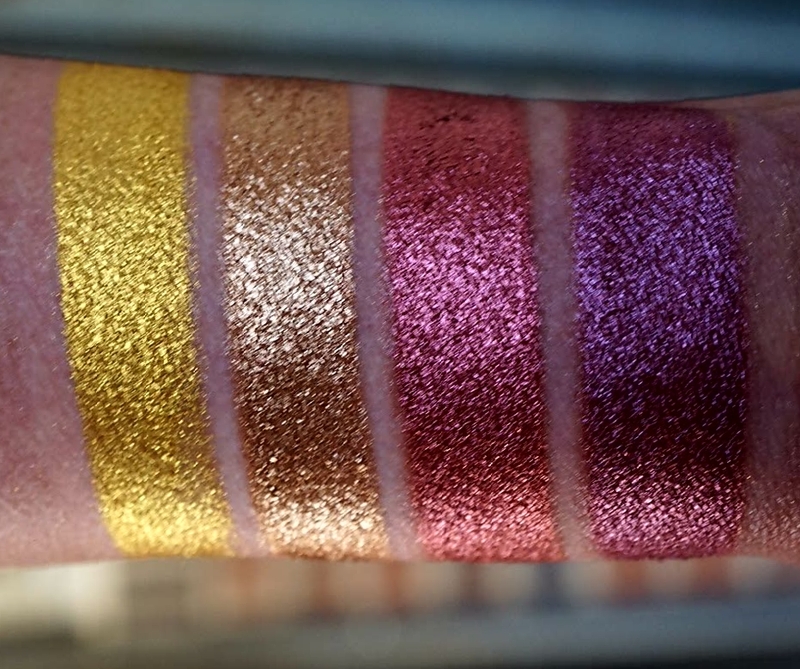 And the good thing about pigments is that they have a very long shelf life (36 months) so you’ll be set for years. I found that they adhered easily to bare skin, so you won’t need to mess with a glitter glue. LUXE is a bright yellow gold. VINTAGE is a super reflective coppery gold. 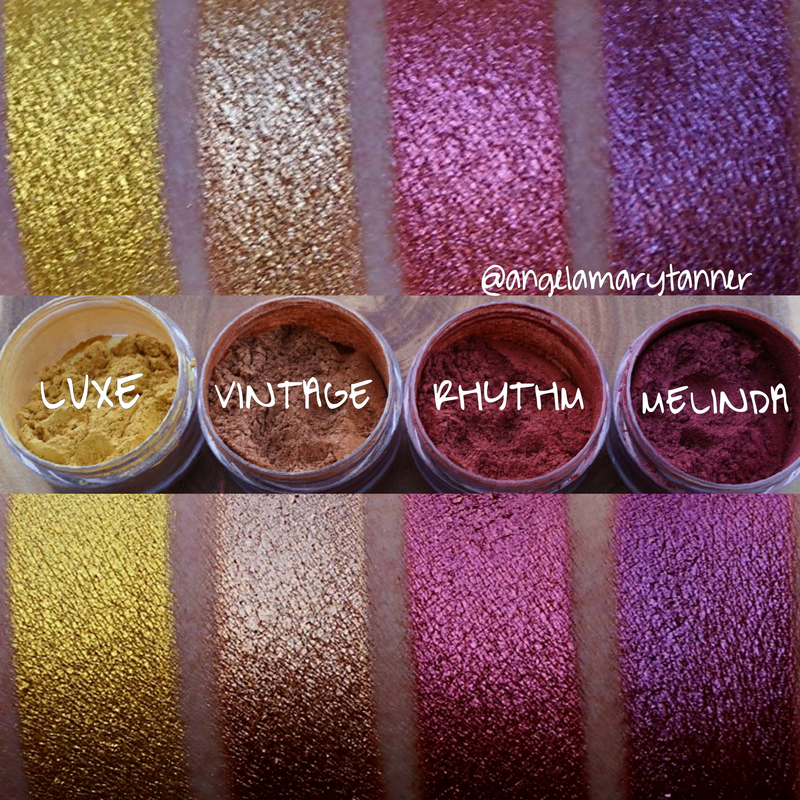 MELINDA is a rich, shimmery plum. 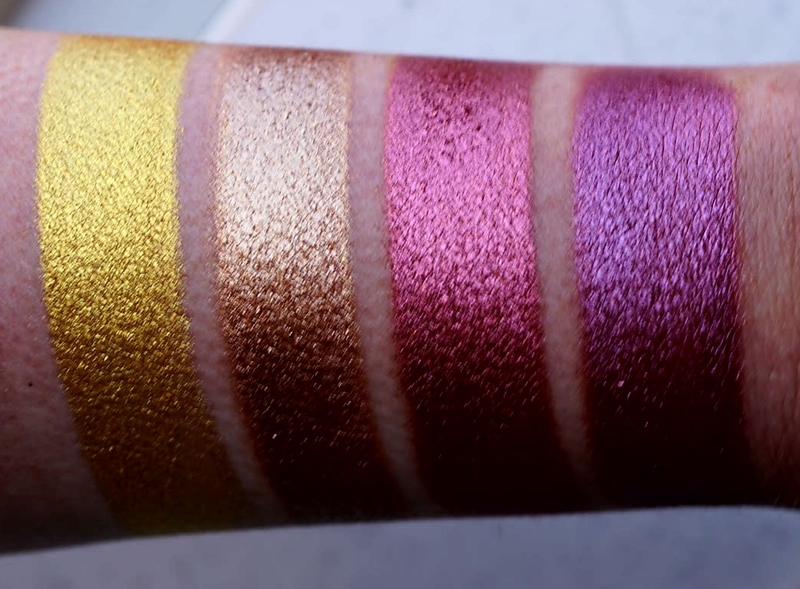 In addition to pigments, they also have lip glosses and lashes and they’re planning on adding new products soon! 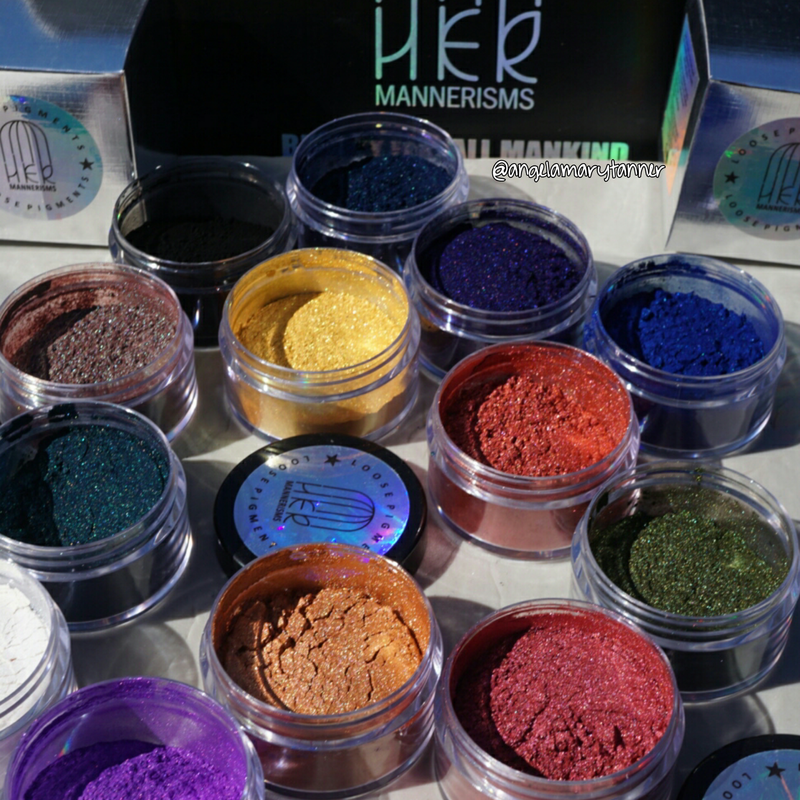 Next set of pigments from HER MANNERISMS! As I mentioned previously, these are huge 20g tubs of loose pigments. They will last you FOREVER!! 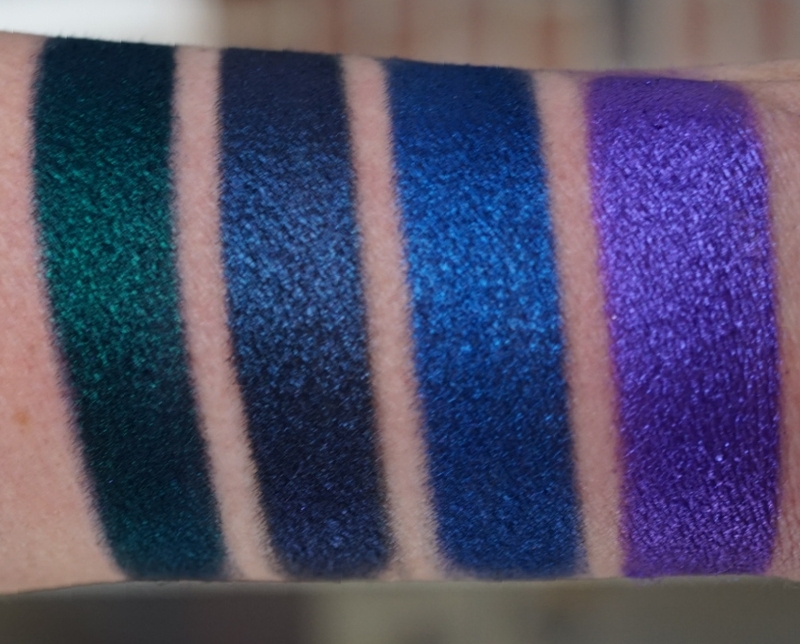 And I’ve got to say, I’m not mad about having a lifetime supply of that blue brown duochrome. It’s one of those staple shades that I’ll never get tired of. GALACTIC has a black base with bright blue reflects. 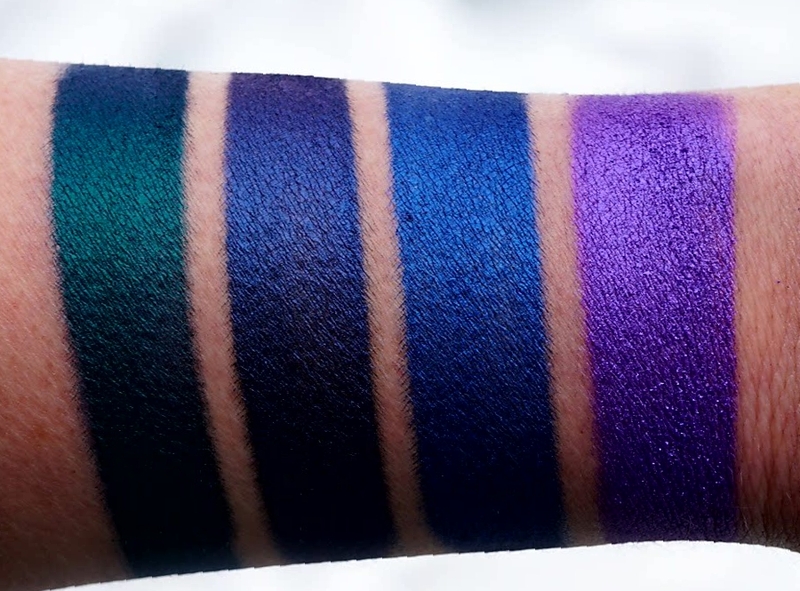 You can really detect the black from this swatch because the blue is so bright so you’ll just have to take my word for it. It definitely has a very dark base color. 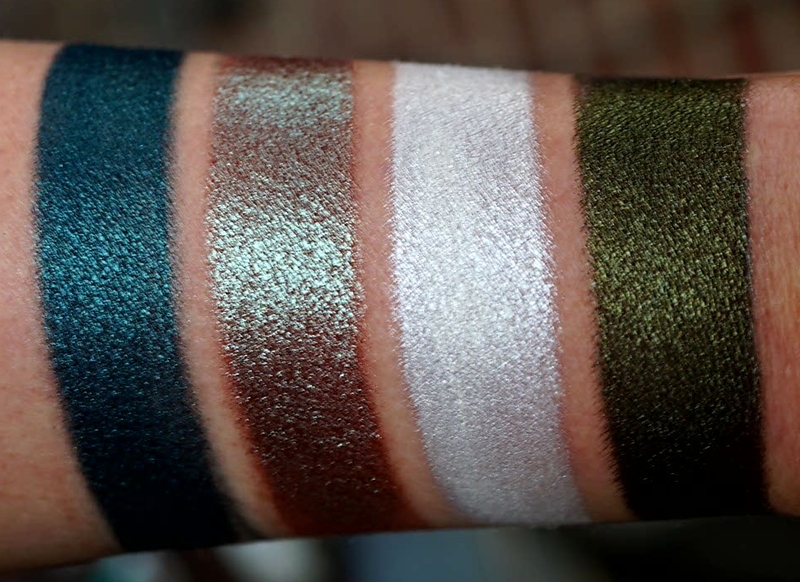 GRUNGE is their take on the ever so popular blue brown pigment. I’ve used some version of this color on a regular basis for about 100 years now so I’m super pumped to have a huge supply of it. ILLUMINATE is another one that I’m glad to have in large quantities. It’s a bright, pure white with a pearlized finish. I love a strong inner corner highlight and it will also make for a nice porcelain skin highlighter. OSCAR is a deep metallic forest green. 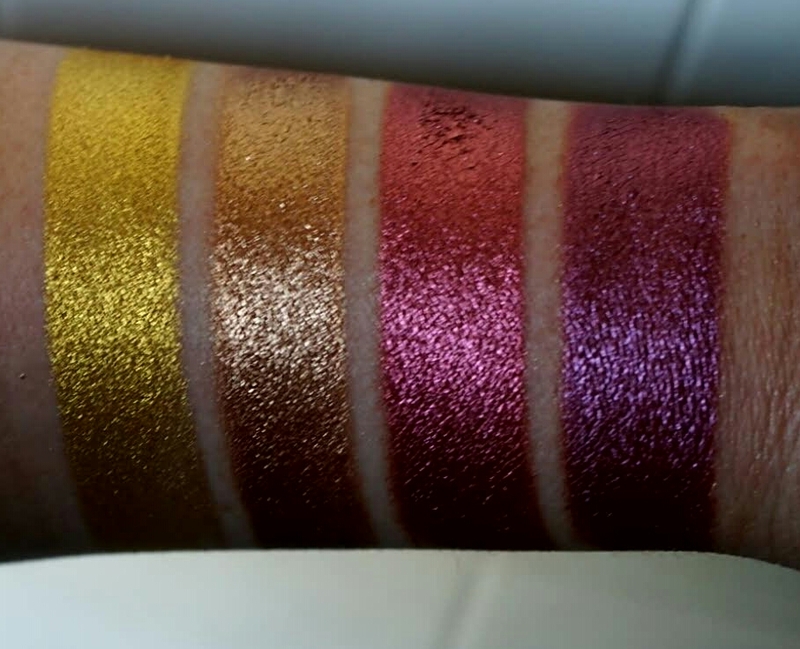 Last set of pigments (for now!) from HER MANNERISMS! Okay so here’s my thoughts… obviously they’re beautiful. They’re also easy to work with and the shifters prevent them from being too messy. And I think they’re a good value. You get 20g of product for around $16 with the code BEAUTYCULT. And I think they have free US shipping. The only sort of negative that I see is the size. They have a three year shelf life so you don’t really need to worry about expiration (not that I worry about that with powder products anyway). If it’s a color that you love and you know that you’ll use a lot, they’re great. Or if you have a friend that you could split them with, that would be perfect. But if it’s a color you’d only use every once and a while then you probably don’t need 20g of it. But again, I hesitate to call it a negative because you’re getting 5× more product than say, a mac pigment for less money. 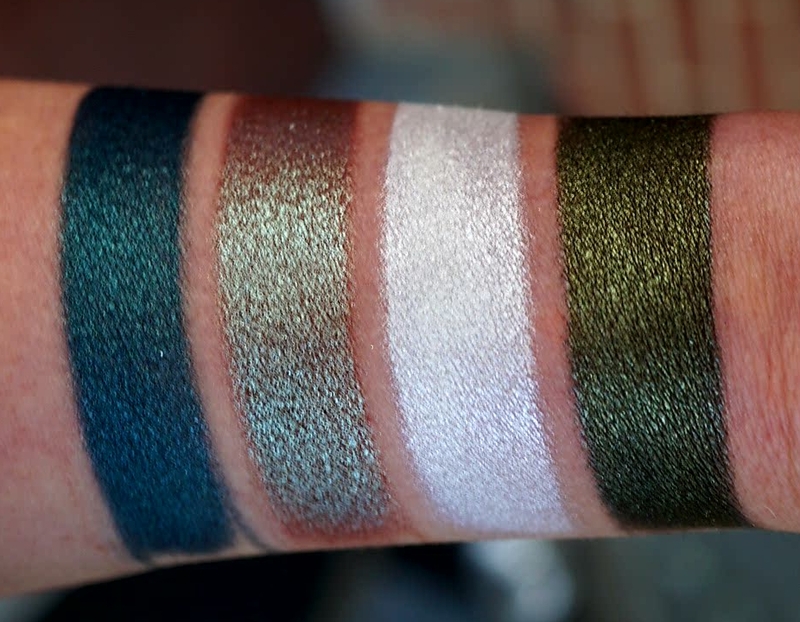 SPOKEN is a blackened emerald green. ABSTRACT is a navy blue with subtle purple undertones. SAPPHIRE is a bright metallic blue. LOVELY AMETHYST is a bright royal purple. My top pics from this set are SPOKEN and AMETHYST. And I also love GRUNGE, ILLUMINATE, VINTAGE and RHYTHM. 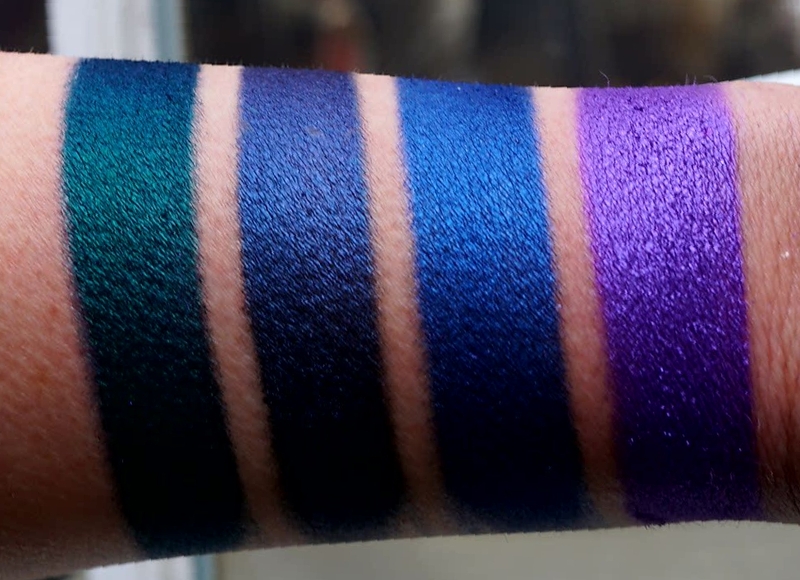 They have some new pigments that they’ll be sending me next week. 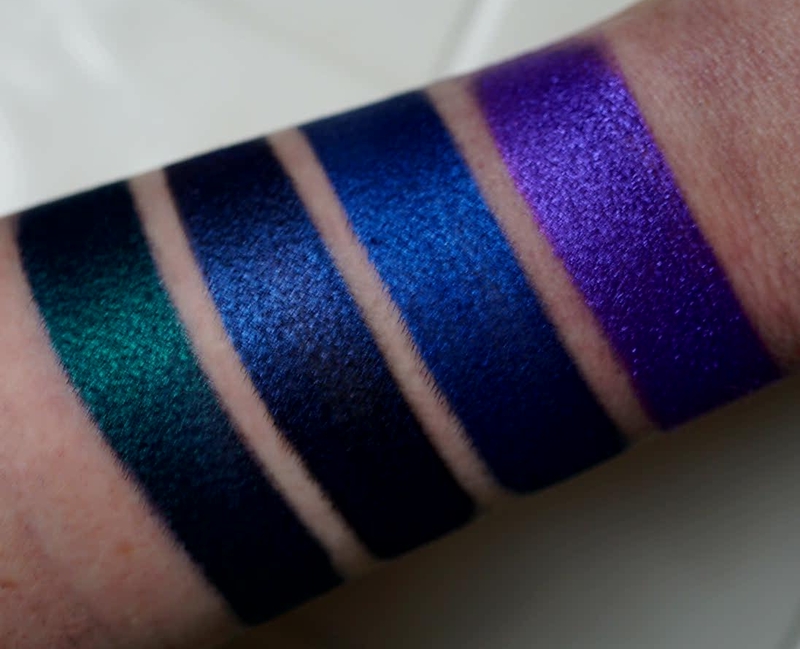 Once I get them, I’ll add the swatches to this post! 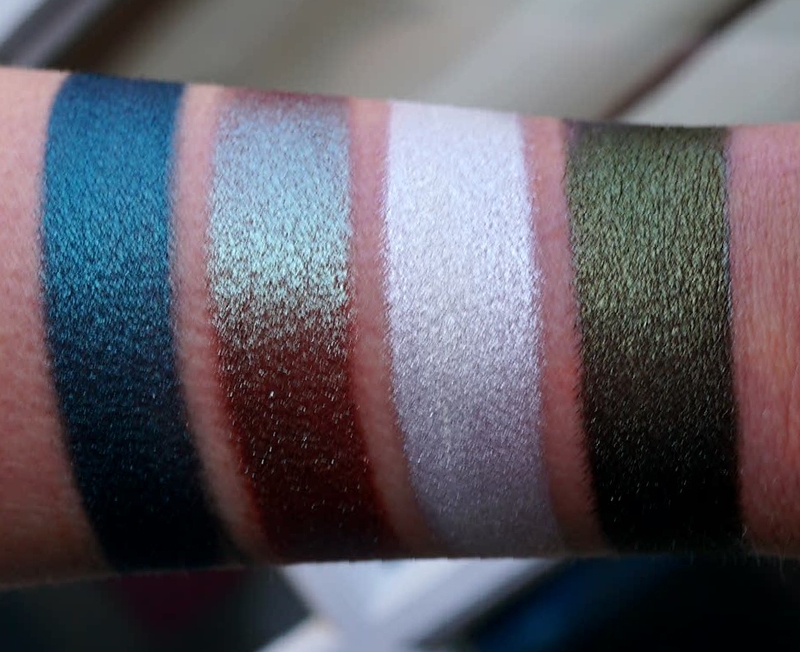 Previous ColourPop Nectar Collection Comparisons video!! Hi! Now that you have had a chance to use this brand for a bit, what do you think of them? 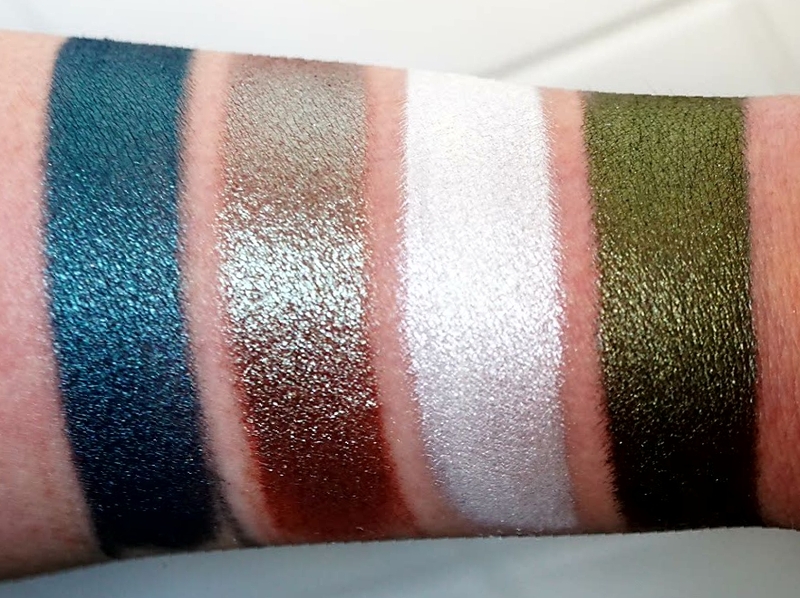 I am really trying to support more indie brands, especially ones that offer vegan cosmetics. Thanks!